Bruce performed the song two times during the Christmas shows in 2001 at the convention hall in Asbury Park. Bruce Hornsby does "Spider Fingers" introduced by "O Come, All Ye Faithful" before doing Don Henley's "The End Of The Innocence" together with Bruce. 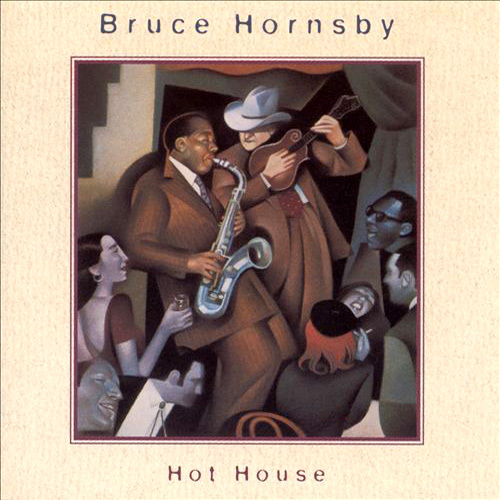 "Spiderfingers" is the first track of the album ‘ Hot House ‘ released a 1995 by American musician Bruce Hornsby. It is Hornsby's second solo-credited album and his fifth overall release. The album found Hornsby expanding upon the foray into jazz sound from Harbor Lights, this time reintroducing elements of bluegrass from "A Night On The Town" and his earlier collaborations.